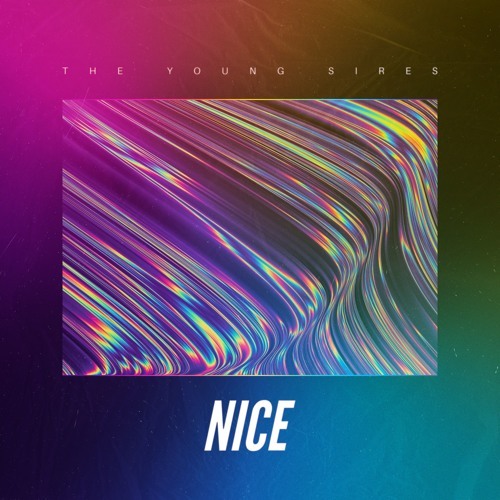 LA-based trio The Young Sires are back with their brand new single So Nice, the follow up to their addictive single Mulholland Drive. Like its predecessor, So Nice is a highly infectious piece of 80's-tinged synth-pop that I love. I adore those smooth, airy vocals and the overall chillout atmosphere of the song just kept me playing it over and over again. So Nice is a song about finding balance in the craziness of life and love and it sounds like a great track for those relaxing weekends at home. Stream it below! This is a track we made about finding balance in you life and in love. We say "nice" in response to pretty much anything lol weather sarcastic or not.